A brilliant return of 6-38 from young speedster Eathan Bosch helped the Dolphins take control of their 4-Day Franchise Series clash with the Warriors at a sun-soaked Kingsmead Cricket Stadium on Monday. 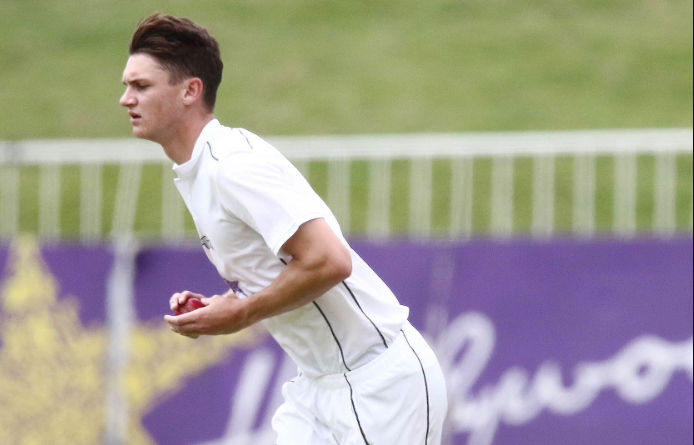 The young seamer’s maiden five-for for the Dolphins was the main difference as the Durban side bowled their Port Elizabeth-based visitors out for 175 on day one. The Dolphins then batted out the rest of the day without losing a wicket, finishing on 64-0, with 111 runs separating the teams. The Warriors started brightly after winning the toss and openers Gihahn Cloete and Eddie Moore put on 76 for the first wicket. Rob Frylinck drew first blood when Moore was caught behind off the inside edge for 37. The dangerous Colin Ackerman became the industrious Fylinck’s second scalp, caught at slip by SJ Erwee for four. Okuhle Cele was the next man to get himself in the wickets column. He bowled the set Cloete for 63. The Warriors were 129-3. 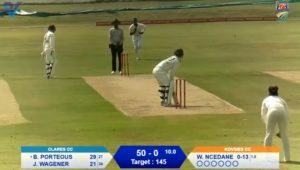 The Dolphins then got into a rhythm with the ball and Frylinck bowled a colossal spell of 16 overs, eight maidens, 2-18 from the Old Fort End while Bosch started to get reverse swing from the Umgeni End. 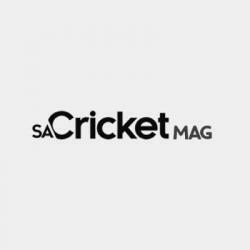 The visitors lost seven wickets for 46 runs as Bosch caught Yaseen Vallie off his own bowling, trapped Jon-Jon Smuts and Sinethemba Qeshile both for ducks and was involved in the running out of Clyde Fortuin for 11. Bosch wasn’t done and accounted for Sisanda Magala for three, Anrich Nortje for six and wrapped up the innings when Lutho Sipamla was caught behind for a duck. The Dolphins had 25 overs to bat late in the day and produced a measured display as they ended on 64-0. SJ Erwee and Vaugh van Jaarsveld will resume their innings’ on 31 and 28 respectively. They negotiated the Warriors bowlers well and were patient in their shot selection all the way to the close of play. Speaking after the day’s player Eathan Bosch was happy that he was able to make a significant contribution to the side. ‘I felt that I struggled a bit at the beginning in my first few spells,’ said Bosch. ‘I felt a lot more comfortable later when the ball started reverse swinging and I am glad that I could take the wickets for the team.